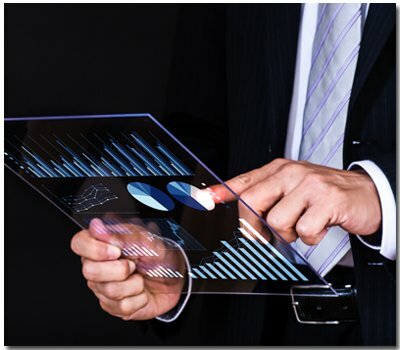 Why flash freezing Technology can benefit you and your business. We are here to help you learn and understand how to flash freeze various foods or ingredients such as fruits, meat, dairy products, seafood, sweets, and much more! Flash Freezing can be used for different kinds of products in the food market. But let us go back to the basics first. What is flash freeze Technology? To put it simply, flash freezing technology in the frozen food industry is used when food is frozen in very low temperatures with cold front circulation within the freezer. This method not only increases the speed in which the food is frozen, but it also controls the ice crystallization in a molecular level, this in turn makes sure that the contents that are being frozen retain their original freshness, flavor, texture, and moisture throughout the freezing and thawing process. 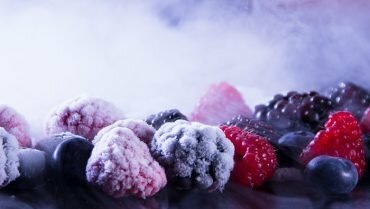 Since we know how flash freezing technology works, let’s look at some examples of food and how they are affected when using flash freezing technology. 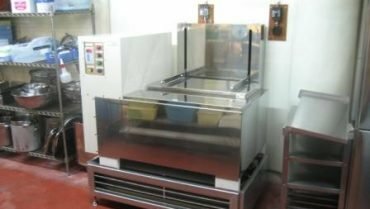 When talking about Flash freeze technology and flash freezing food is relatively a new method of freezing in the frozen food industry as the technology behind it is not yet known to many business owners. 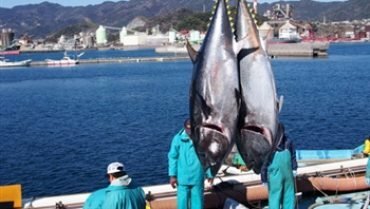 Flash Freezing food will not only allow business professionals to keep their products fresh, but they will also be able to store it for a longer period of time. Now, you will read in other cooking sites that you are able to accomplish flash freezing in a conventional freezer, this is not entirely true. 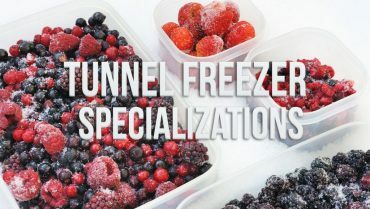 Conventional freezers are able to have the food reach a state similar to flash freezing, if done right, but the process takes a long time and does not necessarily keep the food fresh, nor does in keep it stored for a prolonged period of time. Below I will note how flash freezing like process is done a conventional freezer. 1. grab some baking sheet and flat tray. When placing your food on the flat tray, please check that the food does not touch the edges of the tray as they might get frozen together with the tray. 2. First, to reach flash freeze type cooling in a conventional freezer, the food must first be in a sealed plastic bag, or a zip lock bag. When doing so make sure that the food that is being frozen is separated into smaller, thin pieces. After you add the food in a plastic freezing wrap, just insert it in the freezer. Now, if food is frozen in temperatures of 0 Degree Fahrenheit ( -17 C) the food will be safe to eat no matter how long you store it in a conventional freezer. 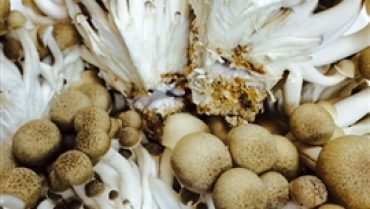 But, one of the issues with using conventional freezers to flash freeze food is the fact that after a certain period of time the foods taste, texture, and moisture will start to decompose due to the dry cold fronts the freezer is making to keep the temperature low. Now that we know how having flash freezing equipment in a business can not only increase product speeds, but increase the quality of the frozen product, the next question that I am sure you have is, “where can I get a flash freezer?” Well, no worries because we are currently working with Japan’s best freezer manufacturers and the only flash freezing specialist company, Daybreak., LTD, to provide you with not only the best service in the market, but showcase to you, business owners, the best freezers in the market! Let us first have a look at our 3D freezer line up! 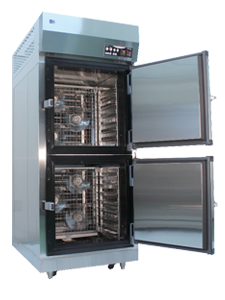 Let us first look at our most popular flash freezing line, the 3D freezer line. 3D flash freezing technology uses special 360 Degree cold wind fronts as it’s main flash freeze feature. in order flash freeze the contents from all angles, thereby freezing the entire surface at the same time. This unique flash freeze method minimizes the expansion of water ice crystals on a molecular level, thereby not over freezing the product, but being able to fully freeze it while still being able to maintain the original freshness, flavor, texture, and moisture. 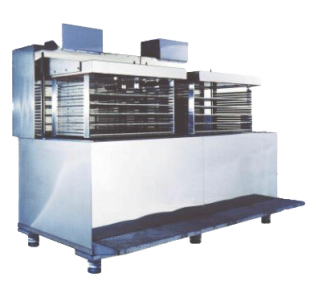 Due to the fact that air circulates within the 3D flash freezer it is able to quickly freeze high temperature cooked products as air circulates only in the freezer and does not circulate hot, outside air like most other commercial freezers in the market. This unique feature is only found in our 3D flash freezer line. -360 Degree Freezing: Freeze the entire contents surface at the same time! -Freezer models customizable to fit your production needs. -Freeze hot contents without the need to cool them down before freezing! Brine Alcohol Based Flash freezing: Re-Joice! 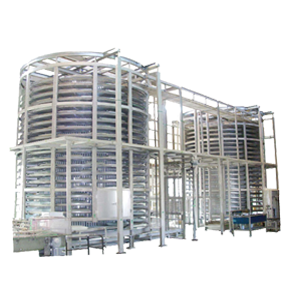 Next, but certainly not least, we have our alcohol brine base flash freezer line, ReJoice! It is one of the fastest freezers currently available in the market today. – Evenly Freeze all Contents. – Experience the Fastest Flash Freezer in the Market! How to Purchase Flash Freeze Equipment. 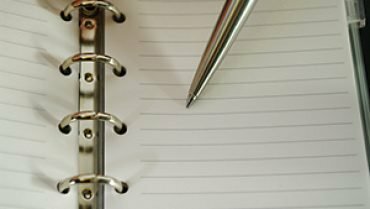 After going through each flash freezer noted above, now you want to see how you can invest in one for your business,but not sure how to move forward with a freezer with integrated flash freeze technology? 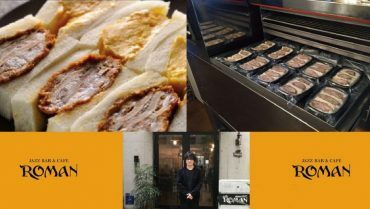 No problem, we work directly with the manufacturers and have an exclusive partnership with the only freezer consultants in Japan, Daybreak.,ltd, where they will consult with you from start to finish on installation date, freezer running costs, shipment details, and more! Working with freezer specialist gives us the advantage needed to provide unparalleled customer service. Let us help you find the right flash freeze equipment for your business. 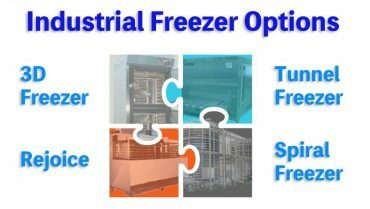 Industrial Freezer: Worth the Investment?